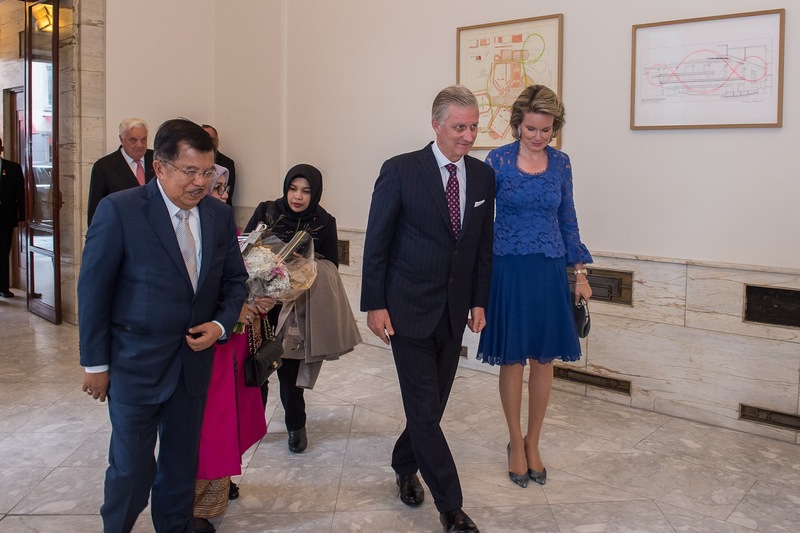 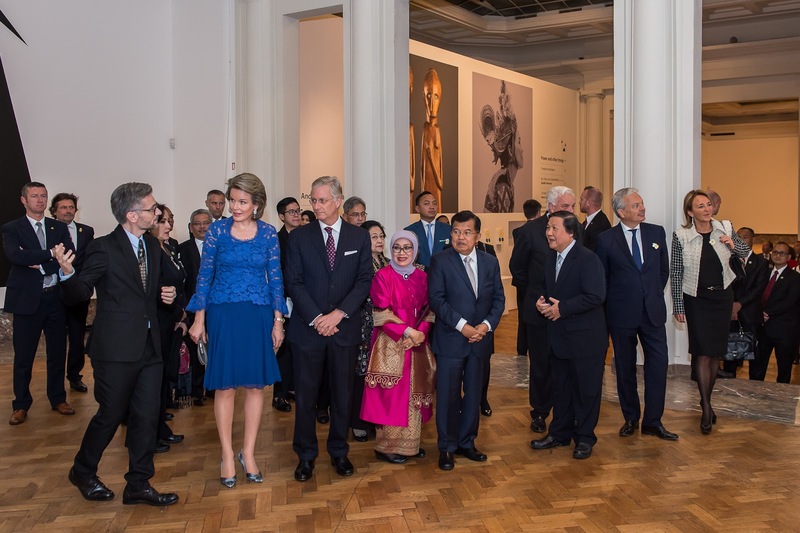 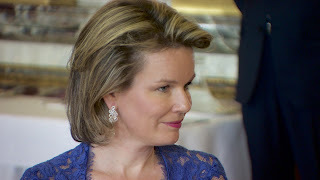 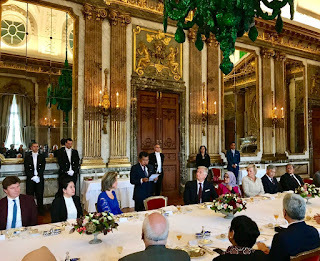 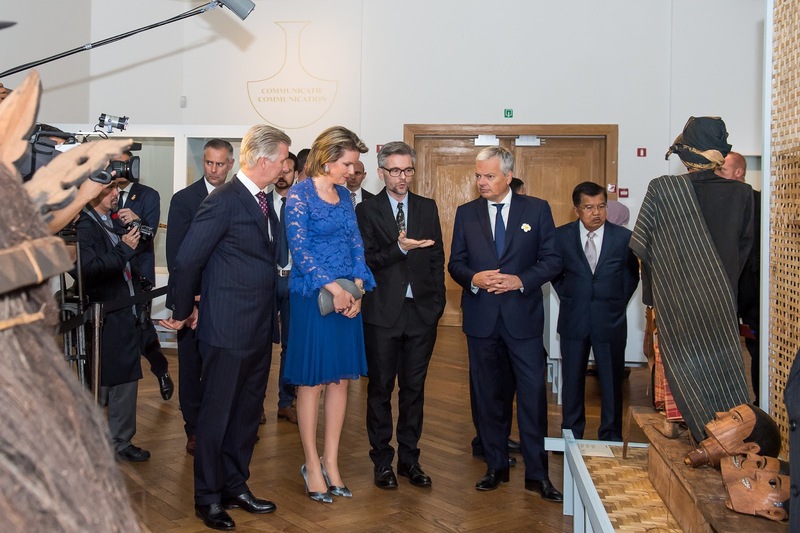 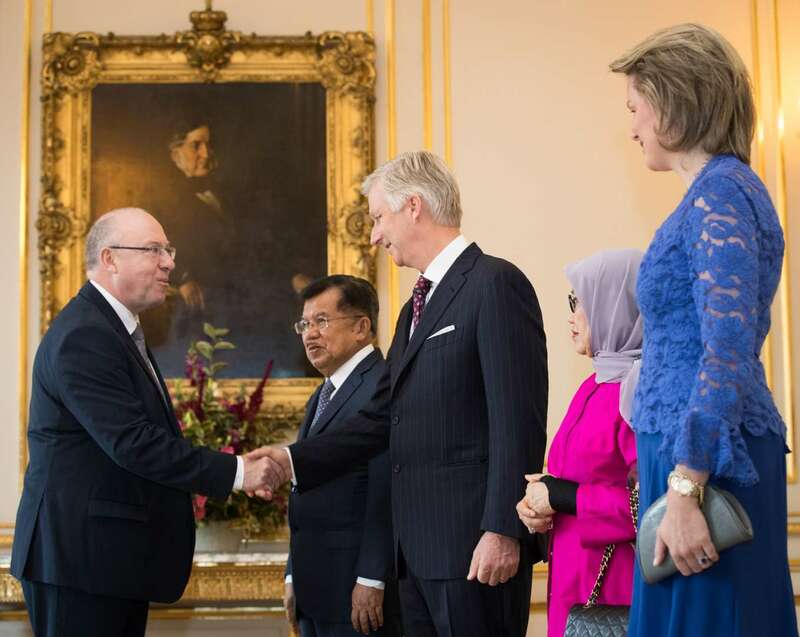 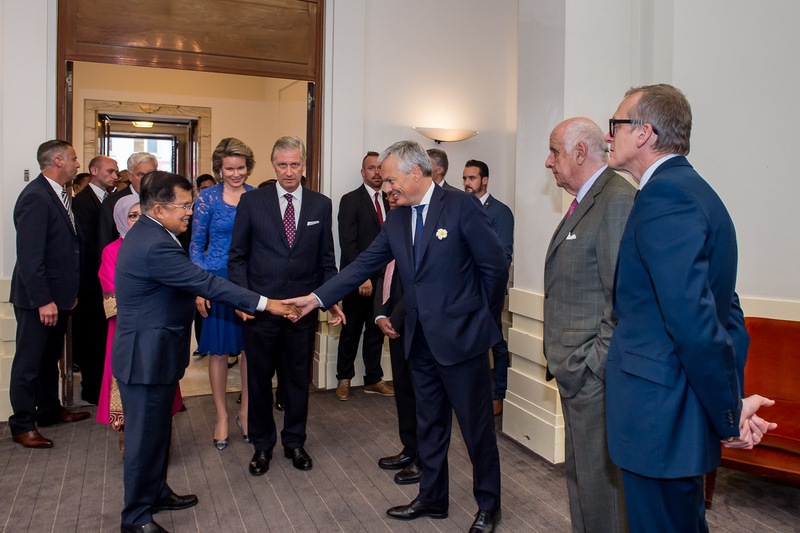 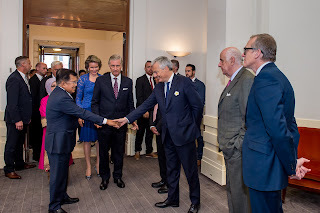 King Philippe and queen Mathilde granted an audience to Mr Jusuf Kalla, vice president of Indonesia, and his wife. 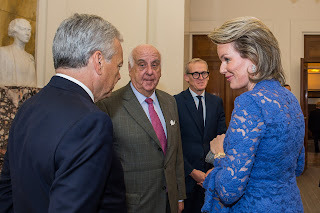 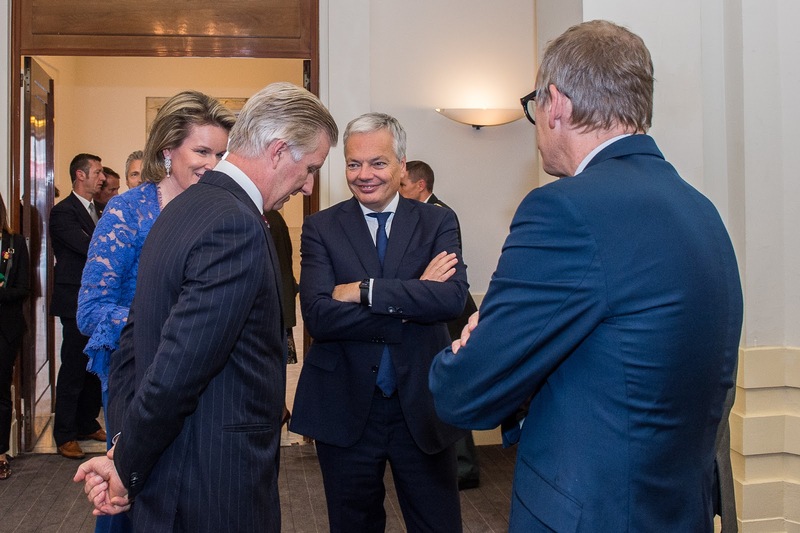 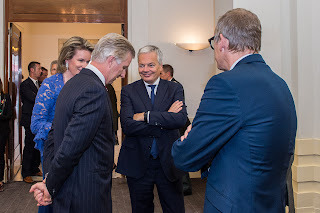 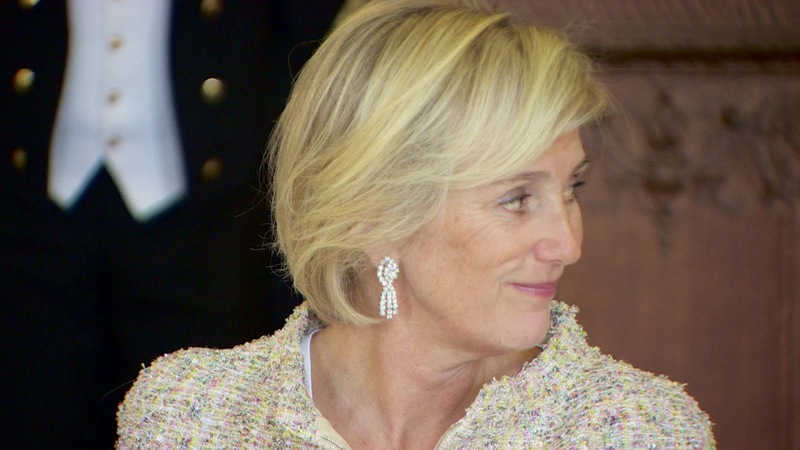 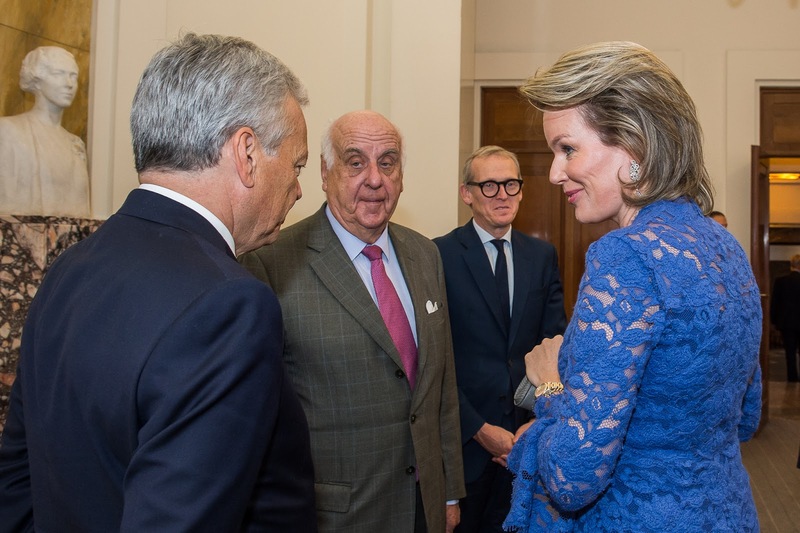 At noon they had a work lunch at the royal palace of Brussels, in the company of princess Astrid. 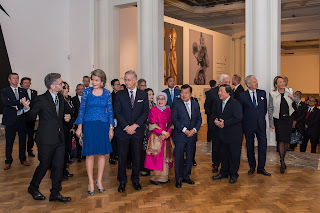 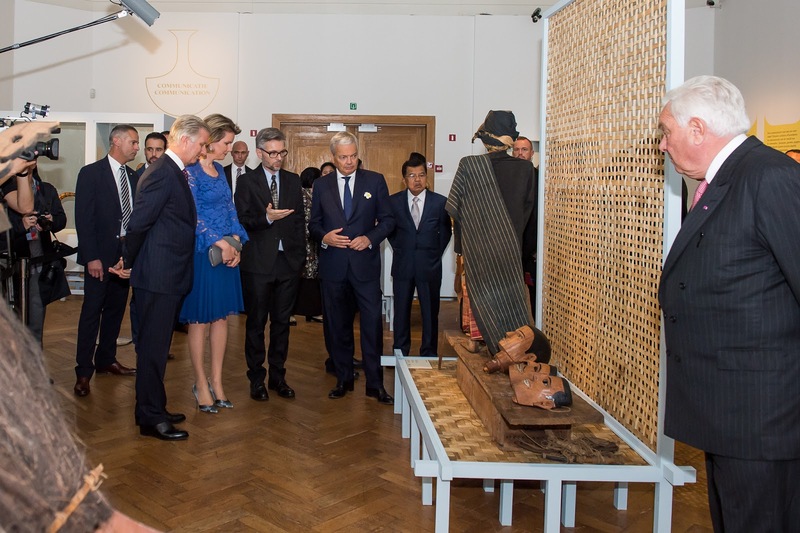 In the afternoon the royal and presidential couple officially opened and visited the exhibition "Europalia Indonesia. 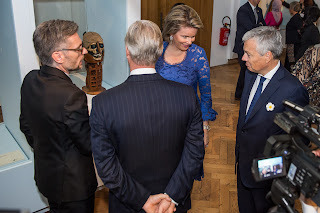 Ancestors and Rituals" at Bozar.